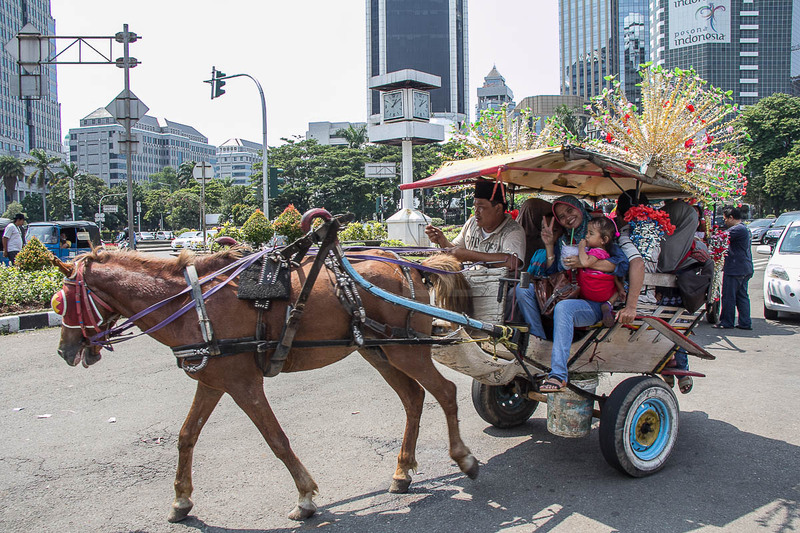 Every year the the International Air Transport Association (IATA) conducts a Global Passenger Survey to gain insights on the needs, preferences and concerns of leisure and business travellers around the world. ** IATA is a global trade association for the airline industry with 250 member airlines. They are currently conducting their fourth campaign, and are inviting participants to give their feedback on a wide range of flying and flight related experiences. The survey will take about 15 minutes and is relatively easy to complete. The only issue that this writer found somewhat annoying was the requirement in some categories to complete all the boxes, even if they did not apply. In another move to widen participation the survey is available this year in ten different languages – Arabic, Chinese (Simplified), English, French, German, Japanese, Korean, Portuguese, Russian and Spanish, you can select your preferred language from the opening screen. As an added incentive to those who complete the Global Passenger Survey, you can win Amazon.com vouchers. The screen also encourages participants to increase their chances of winning by sharing the survey with friends, family and other contacts by email, social media or mobile chat applications including Facebook, Google+, LinkedIn, Twitter, Weibo, VKontakte, WhatsApp and Line. These are the Terms and Conditions for the competition which runs until August 14, 2015 at 11:59PM (UTC). 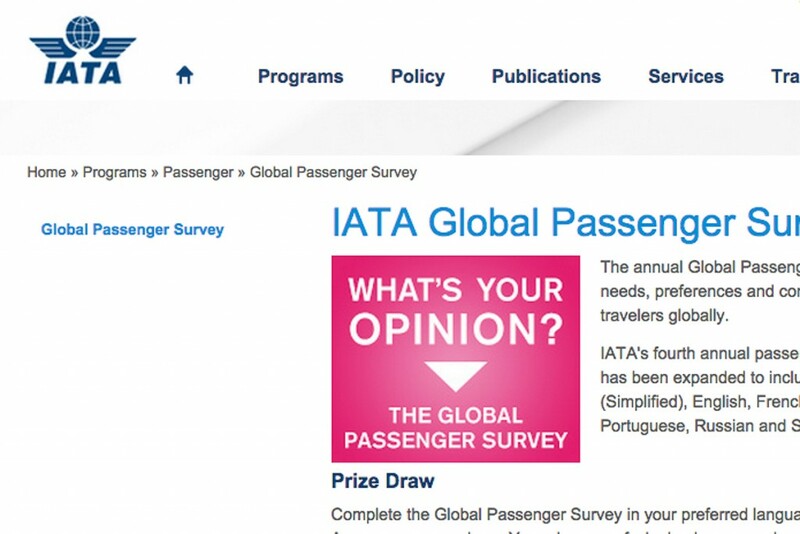 Follow this link to participate in the IATA Global Passenger Survey.